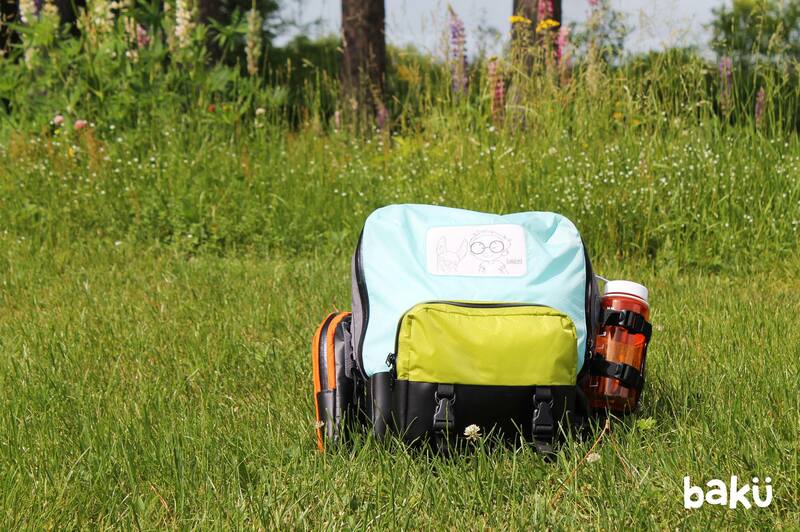 Bakü is a new concept of ergonomic backpacks for children. 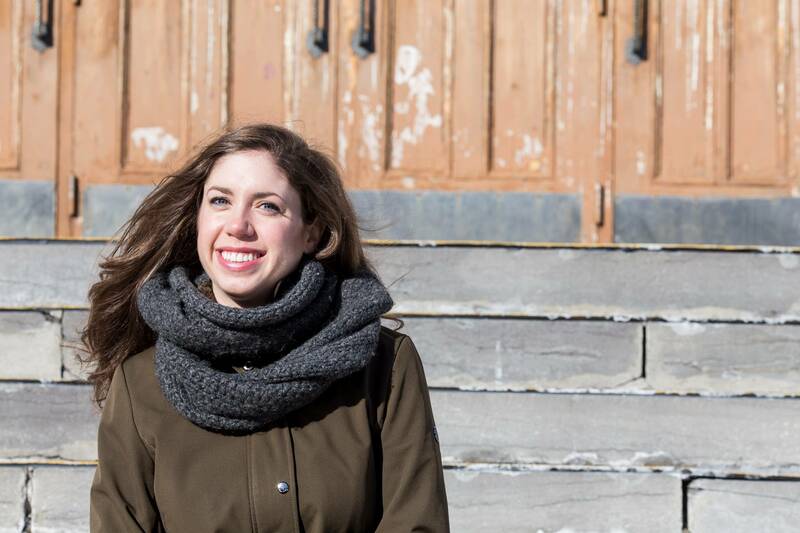 Founder of Bakü and industrial designer, Sidney Piché-Rouillard tells us how one interaction with a customer totally changed her goals for her business. While I was in the pre-launch phase at the beginning of the new school year (2016) and tested the market with the production made in Quebec, a mother wrote to me that although the concept was great, she couldn’t afford to pay the price I had set for the bags for her 3 children who do not take care of their things, and she couldn’t just pick one of her children to get the bag. She mentioned being rather disappointed because the bag seemed perfect for their needs. It was at this point that I realized that I wanted my product to be accessible to the majority of people and not become a luxury product, which made me change my business model. "It was at this point that I realized that I wanted my product to be accessible to the majority of people and not become a luxury product, which made me change my business model." As a product designer, I create for a specific customer (I decided to specialize in products for children), not to sell... My training at HEC taught me how to showcase the products that I create. It would therefore be contradictory to ignore the feedback of my clients, as they are the basis of everything I do. Follow Bakü on their social media! What are co-creation and customer collaboration?